What a difference two weeks makes! I love watching my plants grow – it’s nice to look back at pictures of what it looked like a few weeks ago. 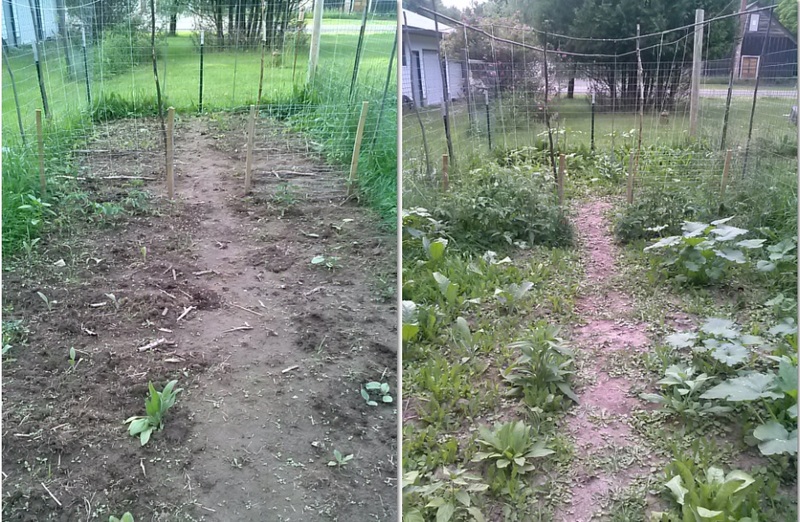 The left shows my garden on June 24th, and the right is my garden today, 7/12/15. My plants are doing really well in the garden. Here is my corn. The older batch, shown here, is just over a foot tall now. 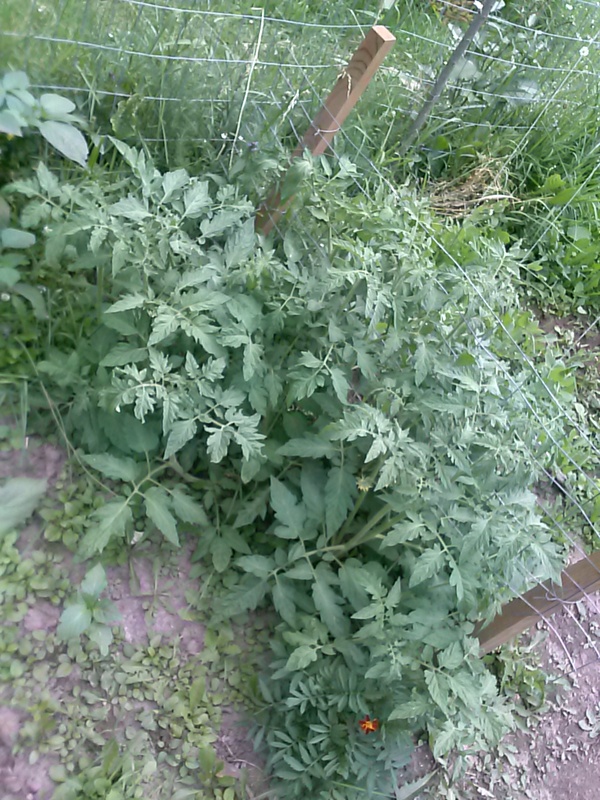 I have some on the other side of the garden that I planted 2 weeks later, when I noticed that the original seeds I tried to plant didn’t take. Those are about 6 inches or so now. 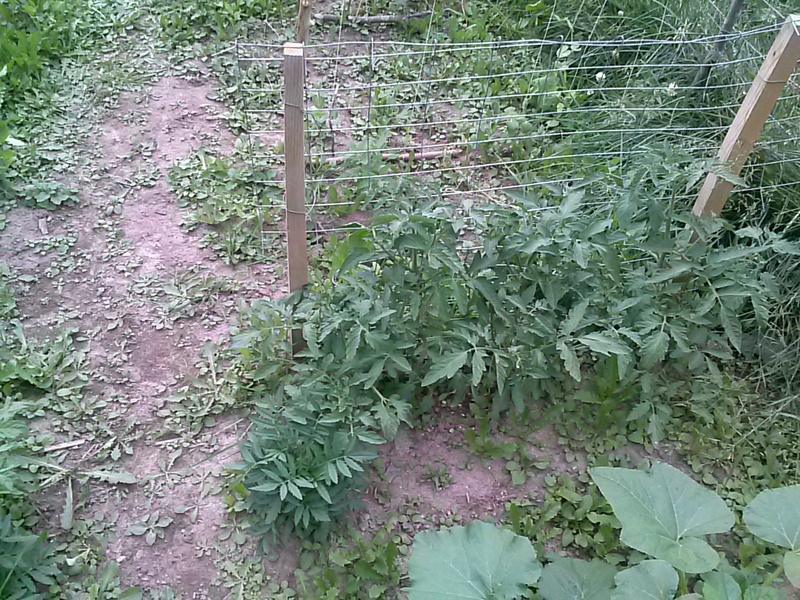 Here are my brandywine and beefsteak tomatoes. Here are my black krim tomatoes. I have not tried these, they are supposed to be an almost black / purple tomato that tastes really good. 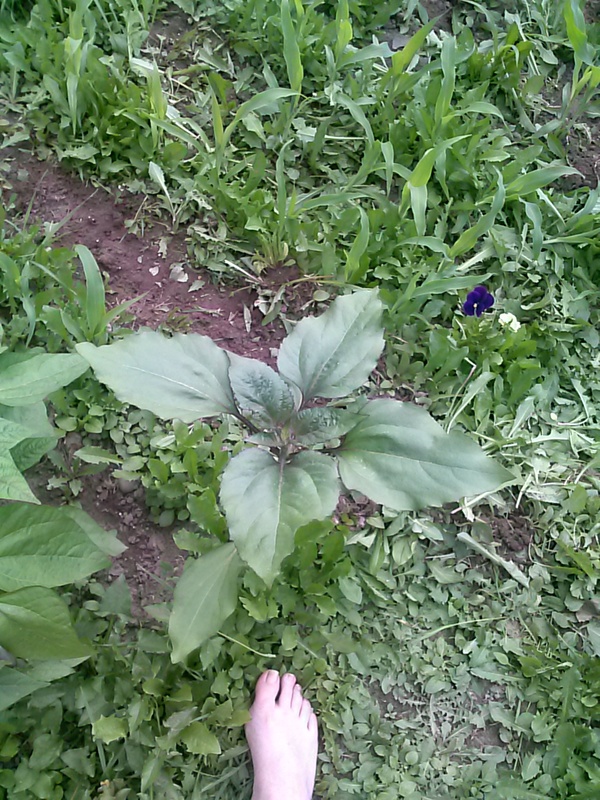 A sunflower that somehow ended up in the corn rows. I don’t care, I love sunflowers. I must have dropped a seed while walking in the garden. A mystery squash. 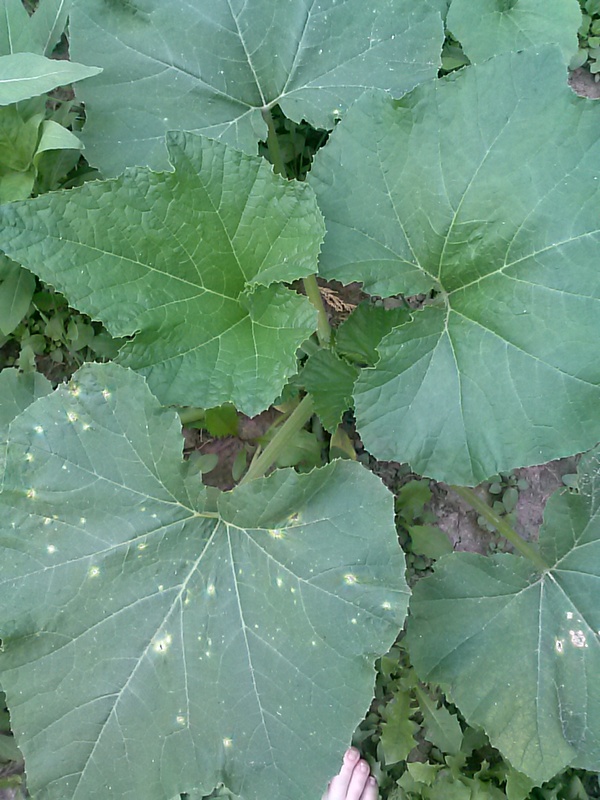 Could be a zucchini, yellow squash, or acorn. I’m not sure yet. 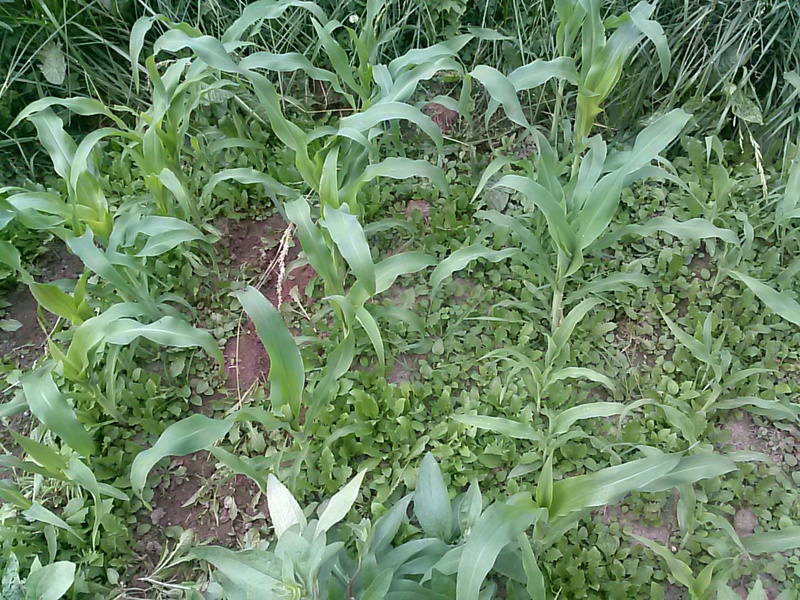 I lost track of where they were planted with my efforts of re-seeding in empty spots when seedlings died. 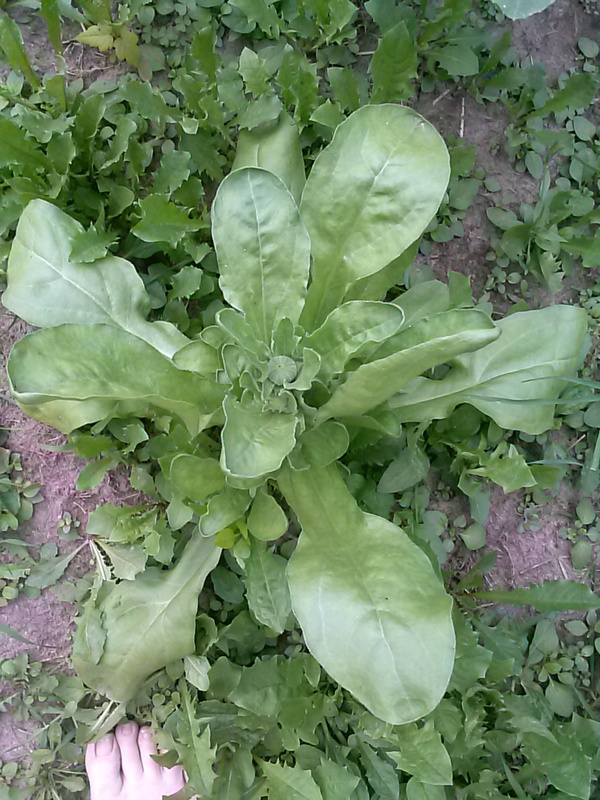 A calendula plant – it’s forming a flower. I’m excited, I haven’t grown these before. More sunflowers. These ones were planted on purpose. 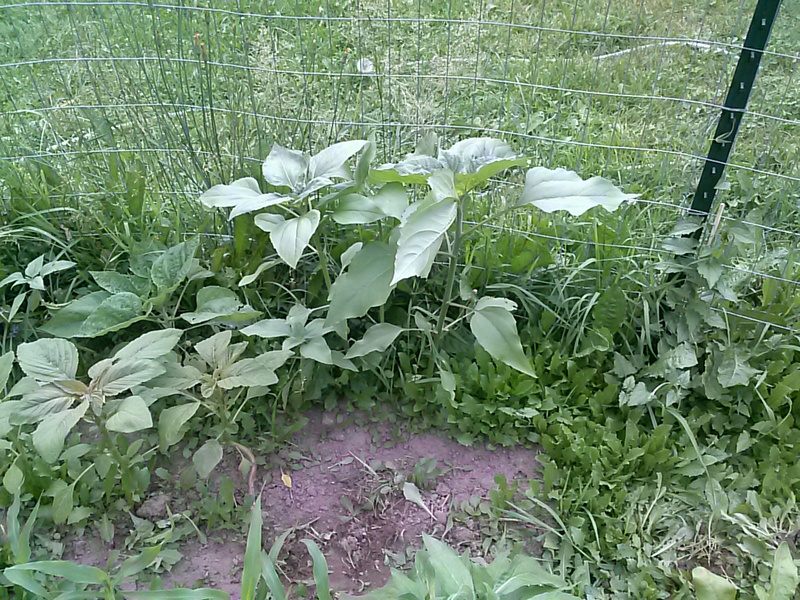 The taller plants on the lower left of this picture are Amaranth. 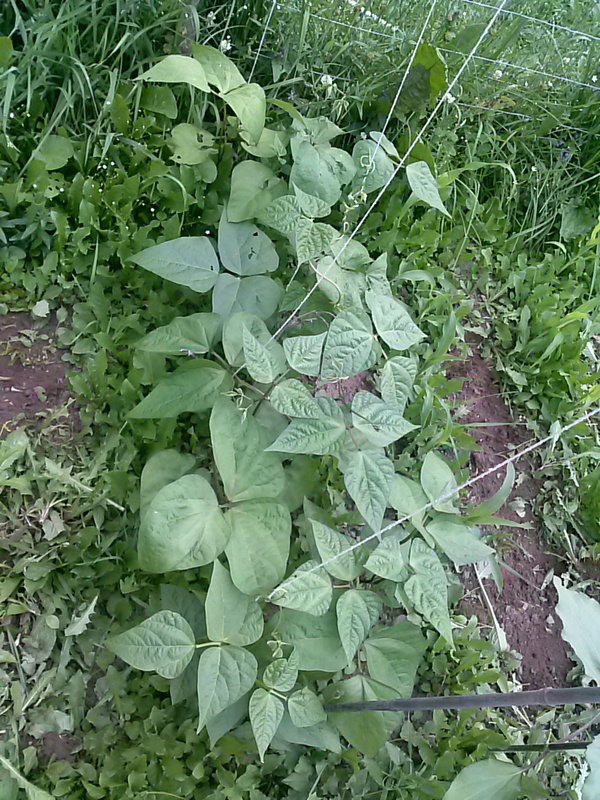 My beans are doing really well, and are starting to climb the strings I put in to support them. 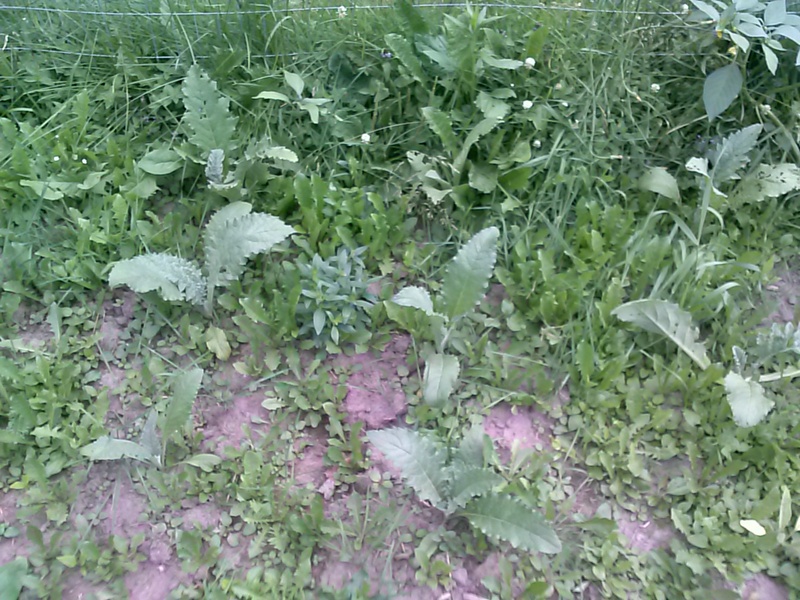 The artichokes are doing well also. 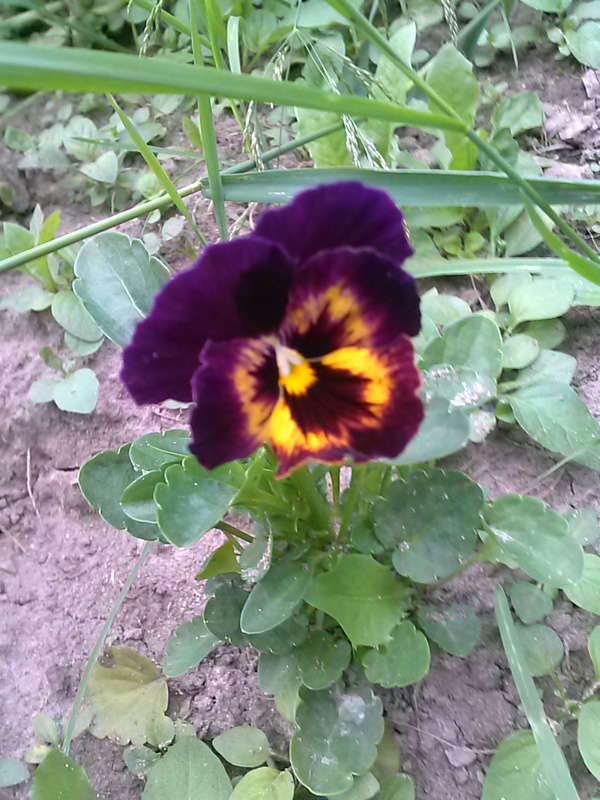 Here is one of the pansies I put in amongst the vegetables. This one has really pretty coloring. I really enjoy seeing my plants get bigger. Thanks for taking a look. Next Article New chicken run!